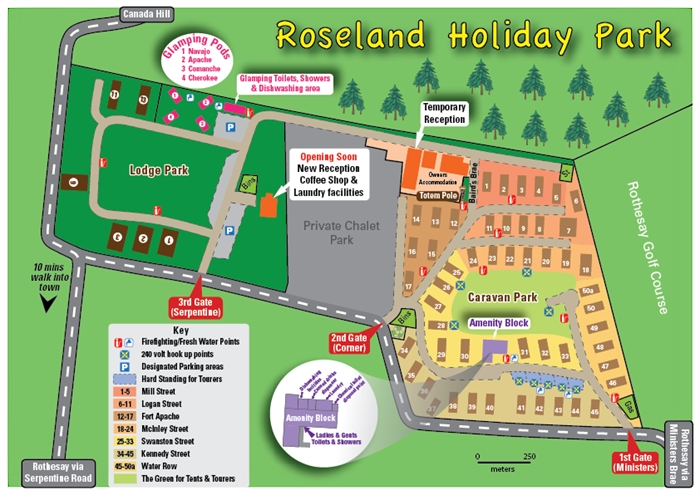 Roseland Holiday Park is a great base for all the Island has to offer , with accommodation to suit all budgets . 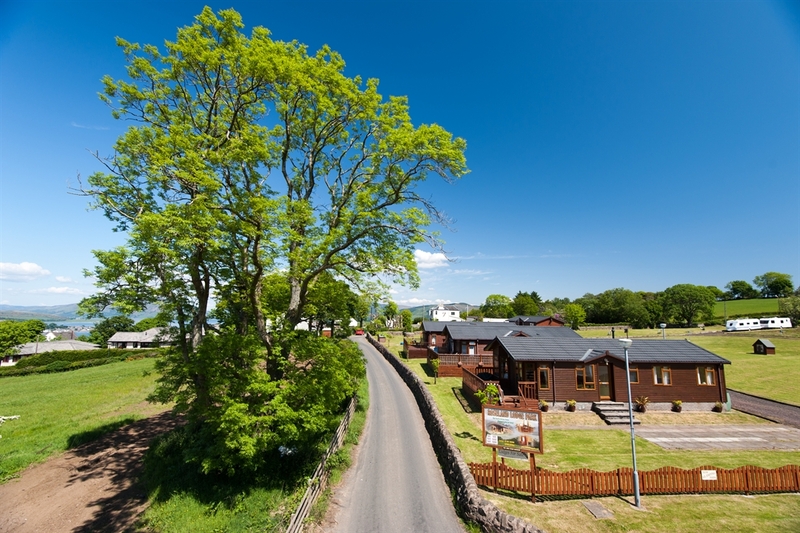 Roseland Holiday Park is situated in the beautiful surroundings of Canada Hill above the town of Rothesay .It is a great base for all the Island has to offer . 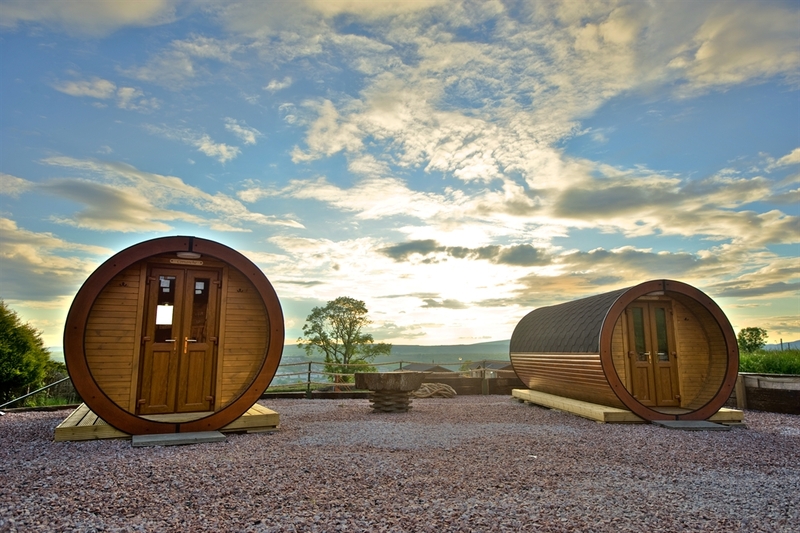 We offer a wide variety of accommodation including Bungalow Hire , Lodge Hire , Caravan Hire , Glamping Pod Hire as well as Tourer and Camping Pitches . 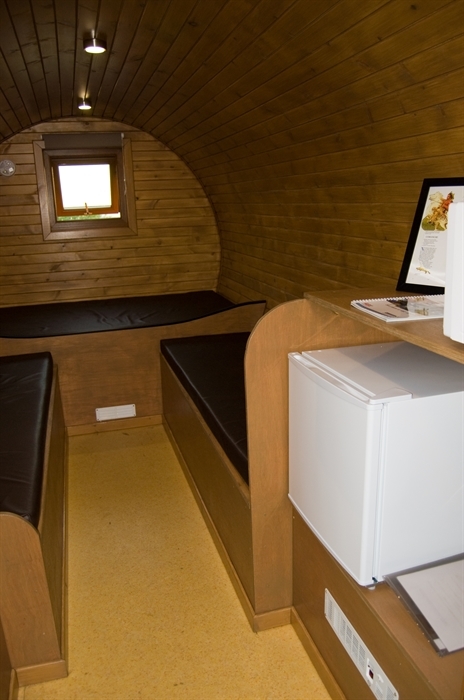 For those looking for a more permanent holiday we have a wide selection of holiday lodges and caravans for sale to suit all budgets .